Old news now that Jim Leishman is back at East End Park. Listen to the press conference. 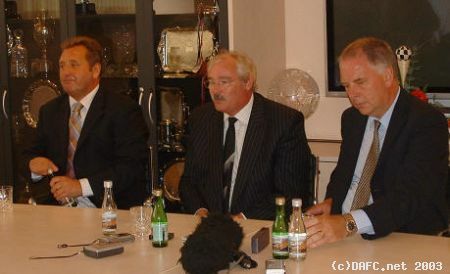 Sorry if this is old news but listen to the Press Conference at East End Park on the arrival of Jim Leishman. I thought I`d better put it up, better late than never.